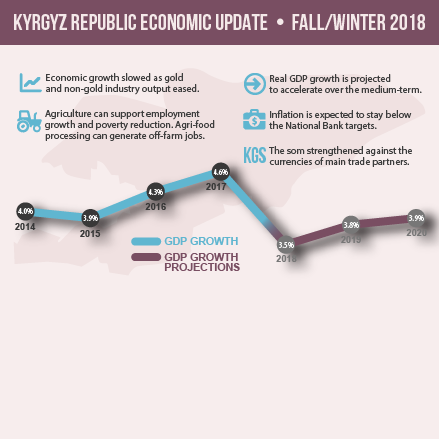 Real GDP growth in the Kyrgyz Republic slowed to 3.5% in 2018 from 4.7% in 2017. Inflation fell to 0.5% by end-2018 from 3.7% at end-December 2017, driven mainly by a decline in food prices. Real GDP growth is projected to accelerate to 4.3% in 2019. The latest Economic Update outlines the economic situation in the country as well as the medium-term development prospects. 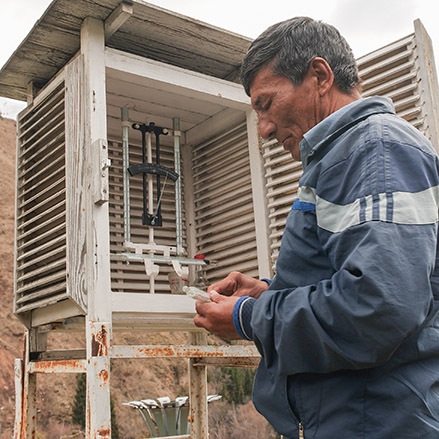 The Kyrgyz Republic is a land-locked, lower-middleincome country of 6.3 million people. It has rich endowments, including arable land (7 percent of the country), pastures (48 percent), and substantial forests and minerals, and there is significant potential for the expansion of its agriculture sector, hydroelectricity production, and tourism industry. 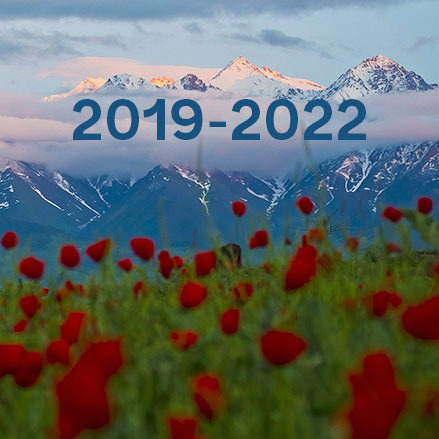 The project’s goal is to improve the reliability of electricity supply in the Kyrgyz Republic and strengthen the governance in this sector.